Equine America Hoof Powder Plus is perfect for any horse with cracked or brittle hooves, which need some extra care and attention. "I was very pleased by the effects of Hoof Powder Plus. I used it on my mare for one month, and I have to tell you I was amazed. The top 2 cm of her hooves grew vigorously and looked and felt strong and healthy. 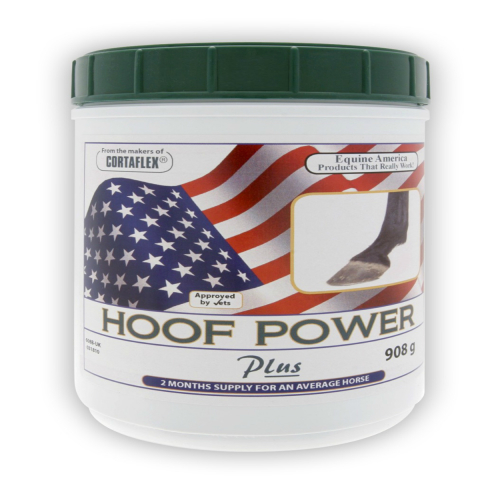 Hoof Powder Plus is the first and only hoof supplement I will recommend to my clients and use for my own horse."